You might have a basement that was completed in 1980’s or an unfinished basement with just concrete floors and 2×4 walls. The basement is the additional square footage in the home you can do anything with. Extra bedrooms, play room for the kids, media room, kitchen, bathroom, bar and the list goes on. 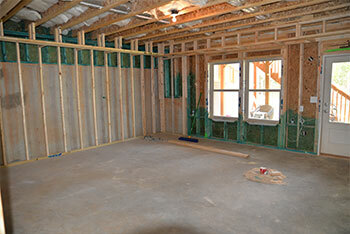 Silver Oak Remodel can take you through the process of remodeling the space or finishing an unfinished space. 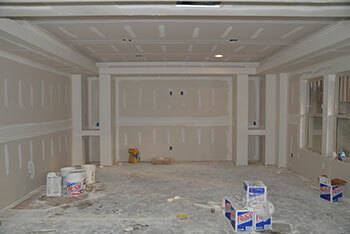 We provide complete design and construction services for your new basement. We offer at no charge, an in-home, personalized design consultation. If preferred, you can choose to schedule an appointment with one of our Project Developers in our showroom. 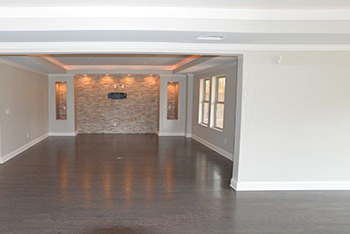 Whether the initial consultation is held in your home or in our showroom, our Project Developers will gather the information and ideas needed to create an initial concept for your newly remodeled basement.